The emission of harmful pollutants from traditional engine cars has evolved the need for the hybrid vehicles, which are more fuel-efficient and environment-friendly at the same time. Although the hybrid cars are not fully based on the green technology, they are still better than the combustion engine vehciles as they don’t pollute the natural enviornment with harmful gases. This is because the hybrid electric vehicles make use of an electric motor along with the Internal Combustion Engine (ICE). The preferred source of energy can be switched as per the requirement by the driver. The best hybrid vehicles could be the ones that are the most fuel-efficient as well as minimize the harmful emissions into the environment. The hybrid cars are categorized into two types that include Hybrid Electric Vehicle (HEV) and Plug-in Hybrid Electric Vehicle (PHEV). 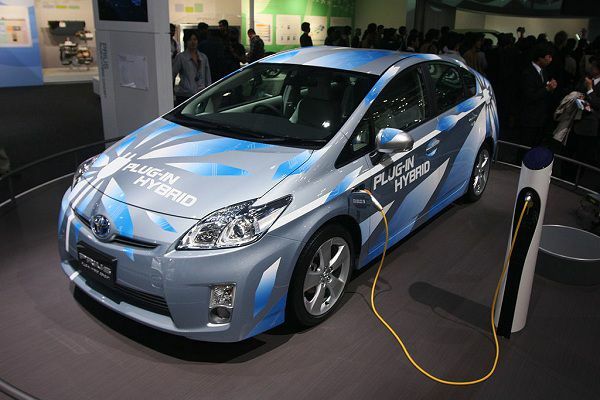 What is Similar in Hybrid and Plug-in Hybrid Vehicles? Regarding the similarities between the two types of hybrids, the most prominent one is that both types make use of an alternative source of energy which is mostly the electric motor. The electric motor combined with the ICE provides the source for the hybrid and in the case of higher requirements of power, both sources of energy combine to generate greater power. In addition to that, the fuel-efficiency, as well as the least amount of harmful emissions into the environment can also be enlisted as the similarities between both the hybrid vehicles. The limited use of the ICE does not only provide inexpensive traveling but also restrict the lead emissions into the environment. What differentiates the hybrid electric vehicle from the plugin hybrid is the way of its operation. 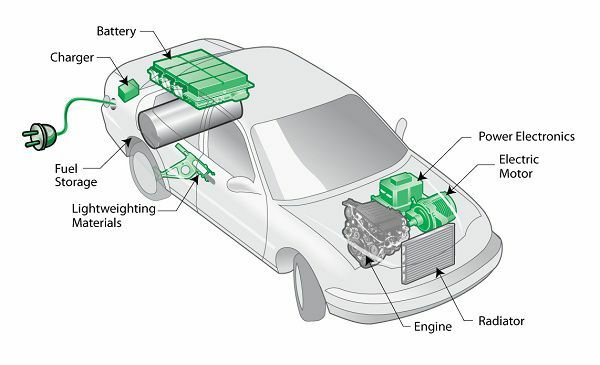 Considering the working of the HEV engine, it makes use of the electric motor at lower speeds but when an increased amount of energy is required, the internal combustion engine comes into play and enables the vehicle to move at greater speeds. Despite the inclusion of an electric motor, the primary source of energy for this type of hybrid still remains the gasoline engine. The use of modern technology can be clearly seen as regenerative braking is used in order to provide power to the electric motor. The charge is given by the energy being captured on the broad batteries included in these hybrid vehicles. Contrary to a hybrid electric vehicle, a plug-in hybrid makes maximum use of the electric motor in place. Unlike the hybrid electric vehicle, the electric motor keeps on operating until a specific state of charge (SOC) is reached. Once that stage is reached, the battery goes into an energy sustaining mode in which the internal combustion engine comes into play. 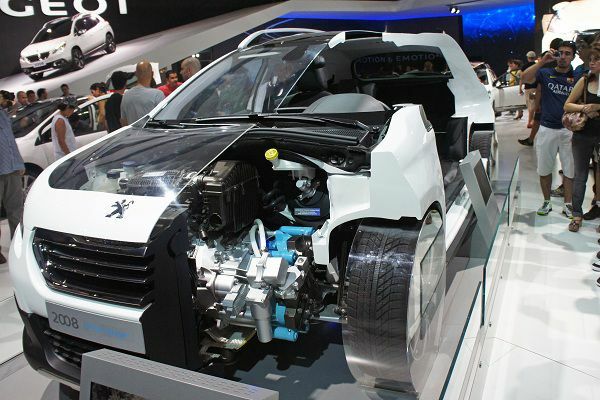 However, the internal combustion engine does not act as a power source for the hybrid vehicles in this regard. This is the most distinctive feature as the ICE serves the purpose of providing sufficient charge to the electric motor. This makes a plug-in hybrid vehicle focused upon an electric motor rather than using ICE as the primary source of energy. Therefore, the range of the plug-in hybrid vehicle is extended with the help of an internal combustion engine whereas the electric motor is a secondary source of energy in a normal hybrid vehicle. 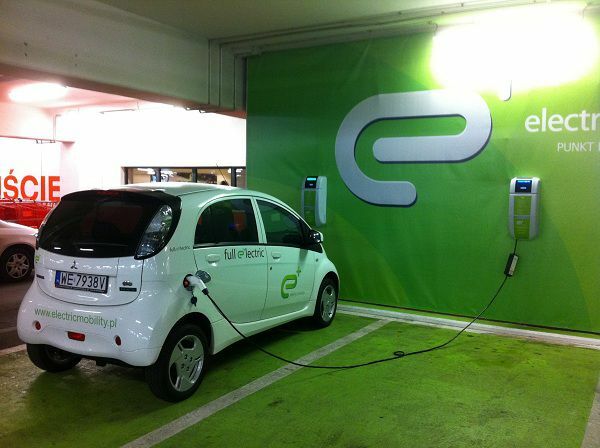 Another difference between the types of hybrid electric vehicles is the form of energy used by them. The hybrid vehicle makes use of the energy that is generated on board which makes it less substantial than the one that is grid-supplied. This difference makes a plug-in hybrid far more fuel-efficient and electrically charged as compared to the hybrid vehicle. Taking the fuel efficiency into consideration, statistics reveal that the plug-in hybrid vehicles are far more efficient than the traditional hybrids. This is because of the preference of electric motor over the gasoline engine to be used as the primary source of energy. Furthermore, the introduction of plug-in hybrids and electrically powered vehicles into the automotive sector has resulted in the car enthusiasts preferring them over normal hybrid vehicles. In the race for the manufacturing of best hybrid vehicles, the introduction of plug-in hybrids has gained significant importance. This is so because the right combination of fuel efficiency and the provision of a green environment is ensured by the latest hybrid vehicles. Also read: Top 3 Fuel-Saving Technologies for Hybrid Vehicles Explained! Although the hybrid electric vehicles do play a significant role in minimizing the harmful emissions into the environment, still they cannot be regarded as examples of the green technology being implemented fully. This is so because whether you consider a hybrid vehicle or a plug-in hybrid, there is always the need for the inclusion of a gasoline engine. The normal hybrid electric vehicle makes use of the gasoline engine as its primary source of energy which makes it less environment-friendly as compared to the plug-in hybrids that are quite environment-centric. However, the plug-in hybrids also make use of the gasoline engine in order to provide sufficient amount of charge to the electric motor to continue working. The gasoline engine acting as a generator also results in some harmful emissions into the environment which hinders the journey towards the implementation of green technology. This is the reason why we cannot still confidently say that hybrids vehicles and plug-in hybrids truly exhibit the face of green technologies as there are many aspects yet to be looked after and improved to make this technology environment-friendly in its real sense. Posted in Electric Cars, Hybrid Cars, Main.